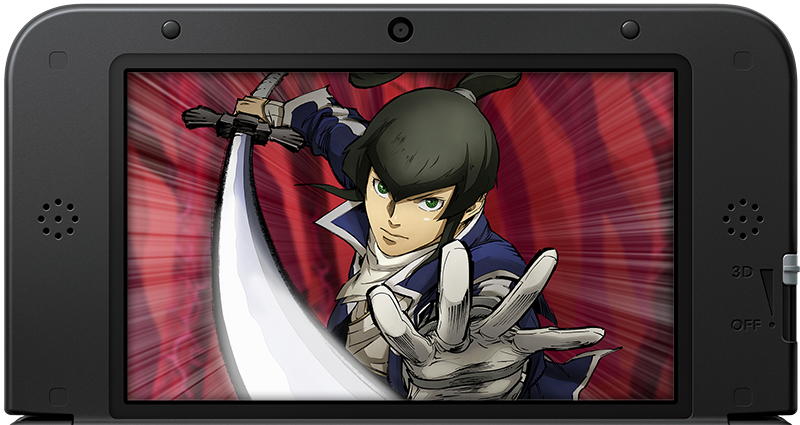 No one doubts the sacrifices and heroics made by the Samurai of the Eastern Kingdom of Mikado. 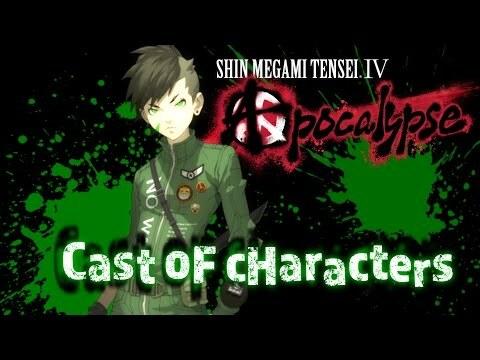 But in Shin Megami Tensei IV: Apocalypse (known as Shin Megami Tensei IV: Final in Japan), the focus is on the remaining humans in the ruins of Tokyo. 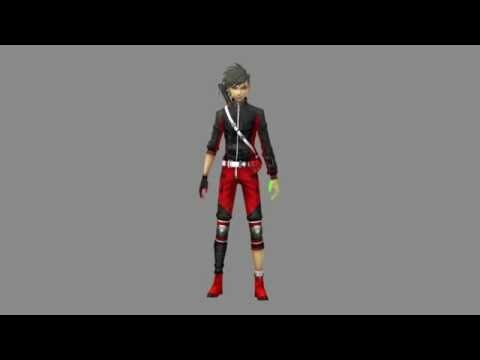 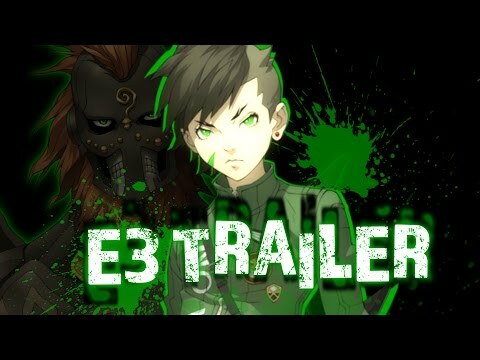 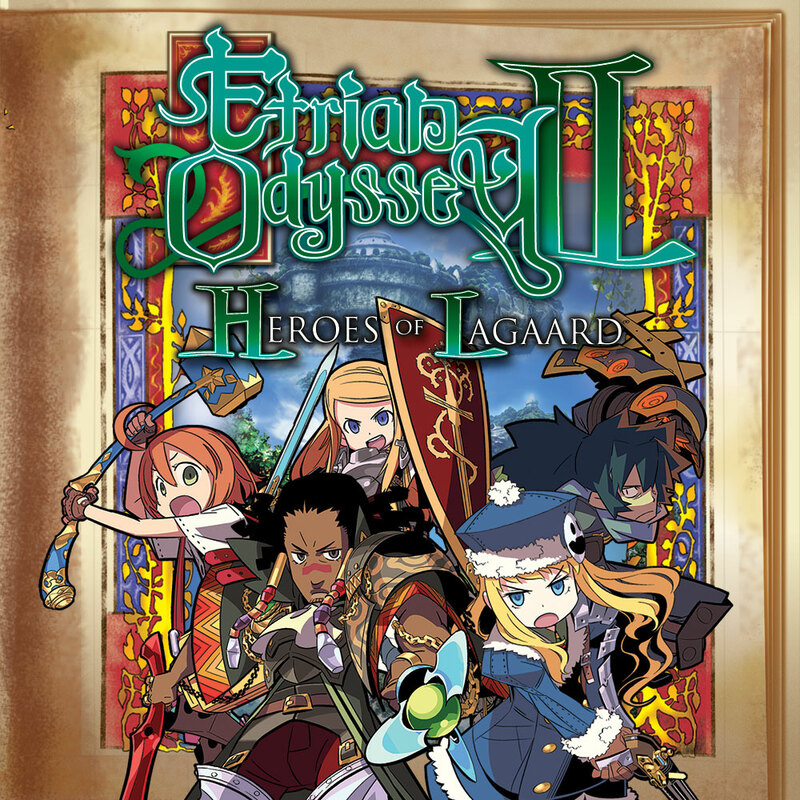 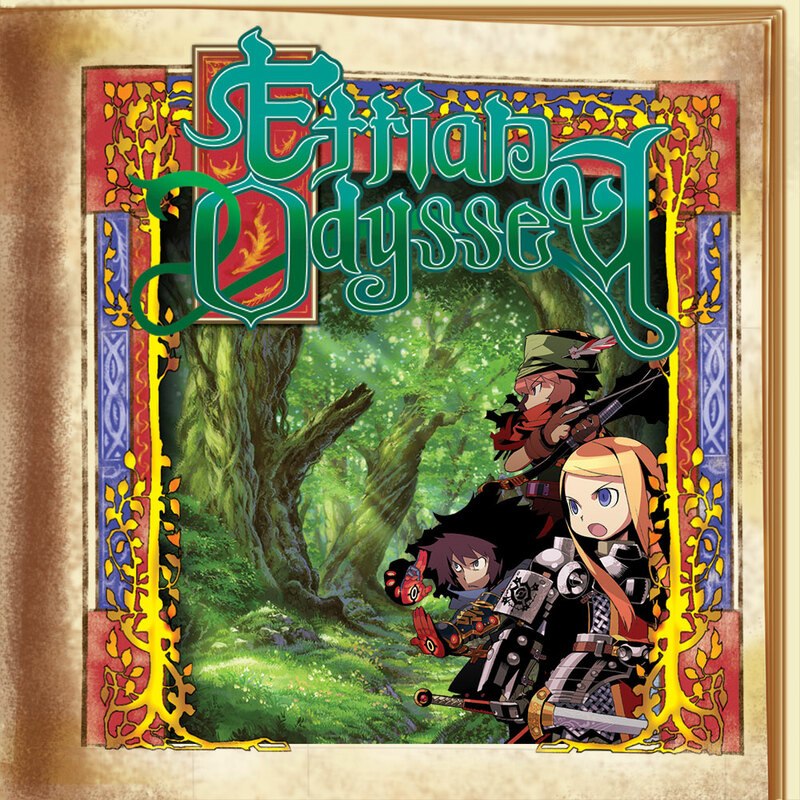 The protagonist is a Hunter cadet who meets an untimely end at the very beginning of the game, but thanks to the machinations of the god Dagda, he returns to live under Dagda's servitude. 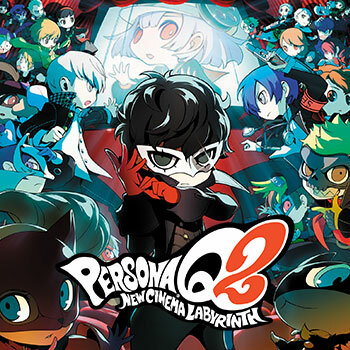 From there, the protagonist becomes the pawn in a much larger plot that skirts the boundaries of peace and anarchy. 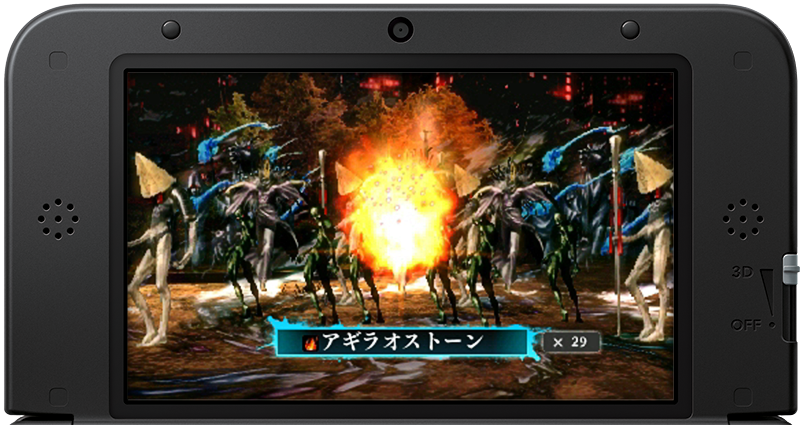 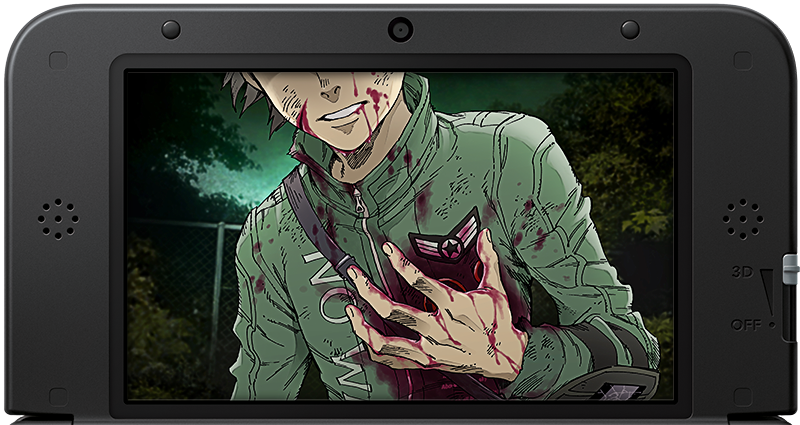 Exclusive to the Nintendo 3DS™ family of systems, Shin Megami Tensei IV: Apocalypse is an immersive RPG experience where players will have to negotiate, recruit, and battle more than 450 demons in a post-apocalyptic Tokyo setting as the gods' plots are revealed. 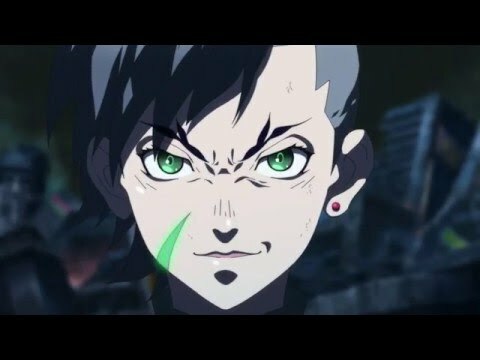 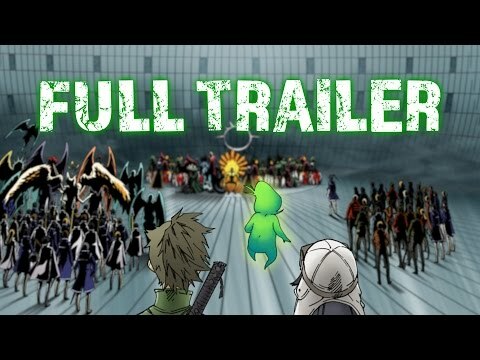 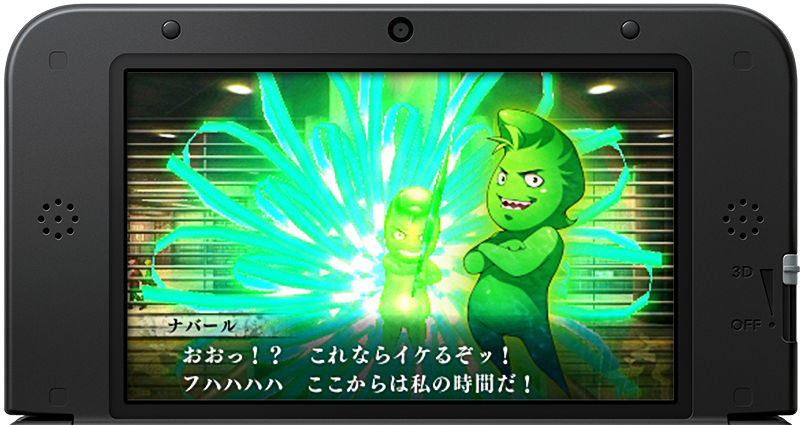 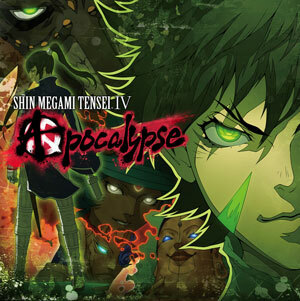 Shin Megami Tensei IV: Apocalypse is still a standalone experience that players will be able to understand without prior knowledge of the original Shin Megami Tensei IV. 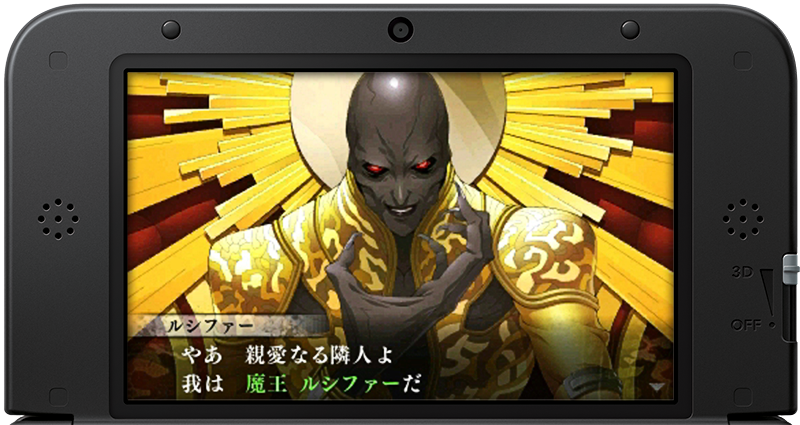 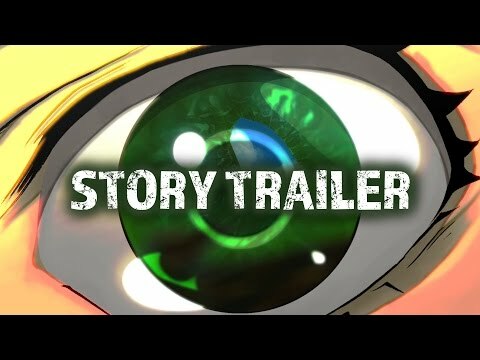 The story of Shin Megami Tensei IV: Apocalypse is one of human pawns being shuffled across a chessboard by the higher deities. 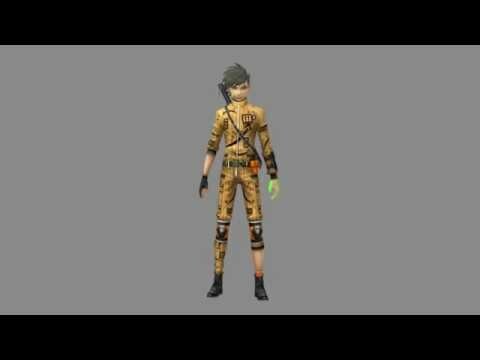 One lone Hunter, the game's protagonist, meets an early demise and through a pact with a lesser god, is brought back to life in exchange for his pledge of servitude. 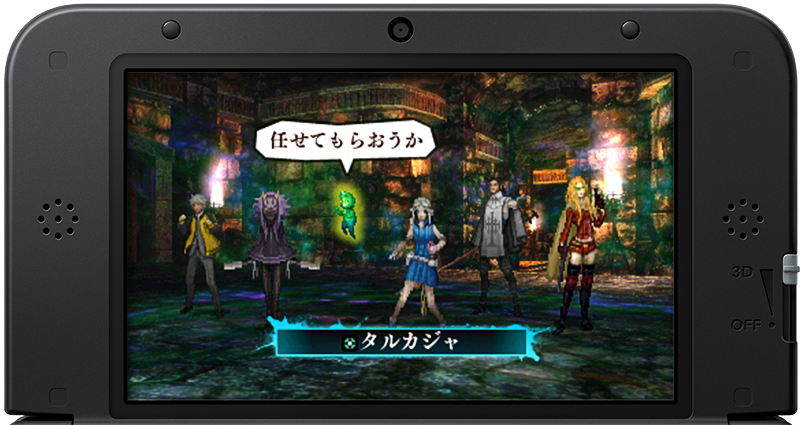 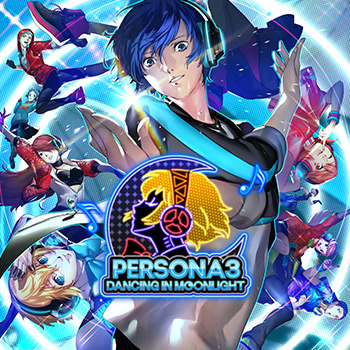 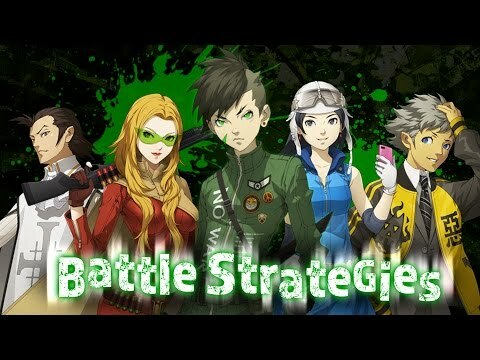 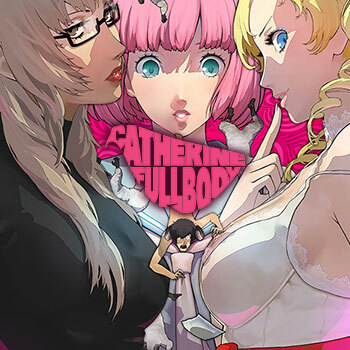 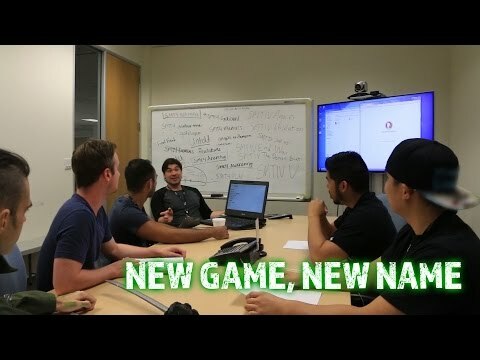 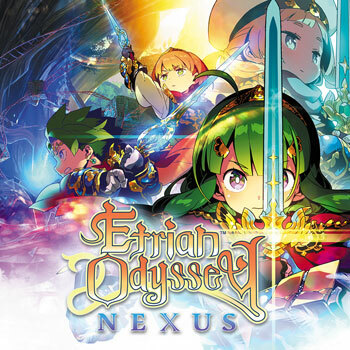 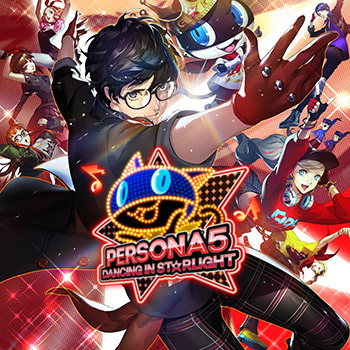 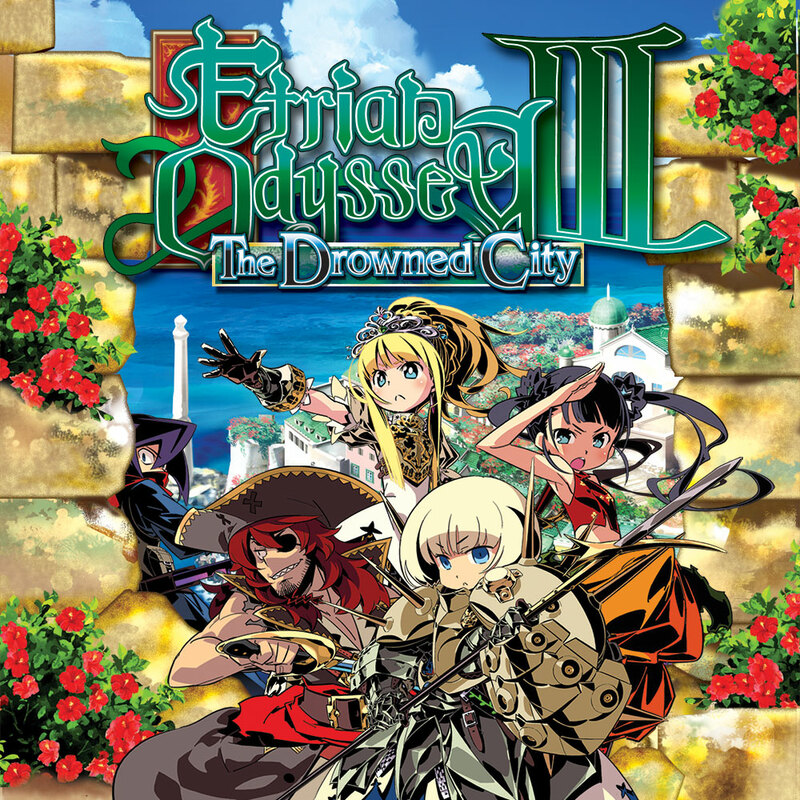 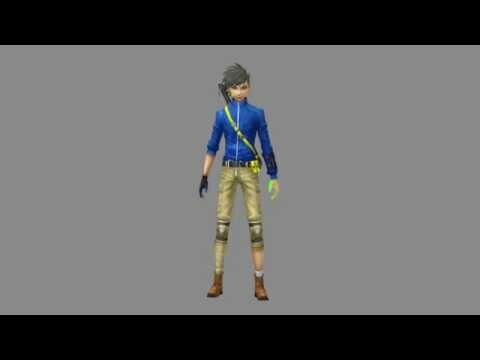 From there, the protagonist allies with other Hunters in the ruins of post-apocalyptic Tokyo beginning a plot that crosses over with the events of the original Shin Megami Tensei IV.